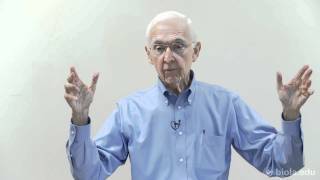 Theology III (TTTH 613), Dr. Bob SaucyPenalty of SinNovember 3, 2011. 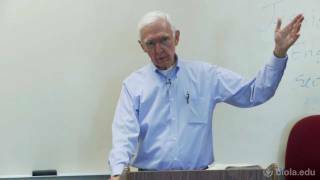 Theology III (TTTH 613), Dr. Bob SaucyThe Truth About FaithOctober 13, 2011. 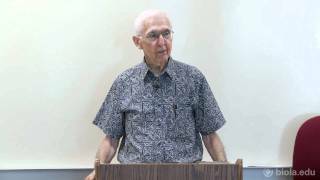 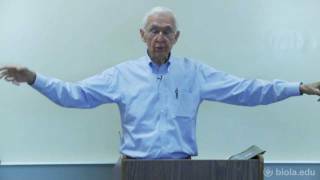 Theology III (TTTH 613), Dr. Bob SaucyThe Heart of Atonement, Part 2September 22, 2011. 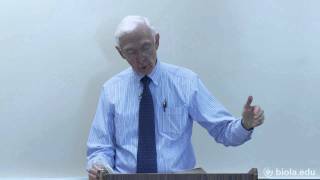 Theology III (TTTH 613), Dr. Bob SaucyNew Covenant With GodNovember 29, 2011. 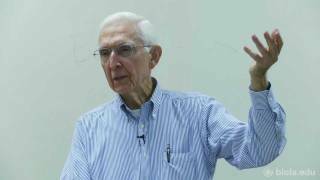 Theology III (TTTH 613), Dr. Bob SaucyBeing Born AgainNovember 1, 2011. 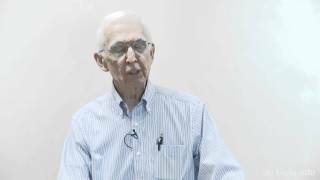 Theology III (TTTH 613), Dr. Bob SaucyLimited Atonement: Arminianism vs CalvinismSeptember 27, 2011. 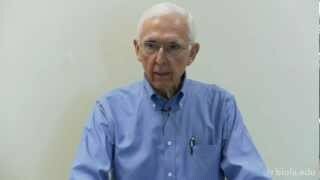 Theology III (TTTH 613), Dr. Bob SaucySpiritual AdoptionNovember 15, 2011. 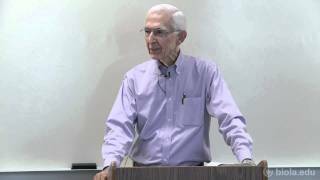 Theology III (TTTH 613), Dr. Bob SaucyConversion: Where does it start?October 27, 2011. 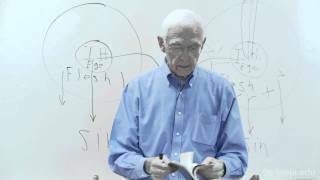 Theology III (TTTH 613), Dr. Bob SaucyThe Suffering ChristianDecember 1, 2011. 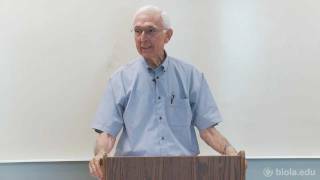 Theology III (TTTH 613), Dr. Bob SaucyThe Significance of Christ Being God and ManSeptember 13, 2011. 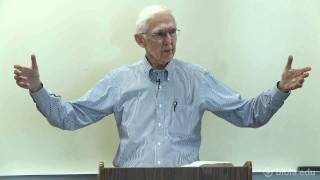 Theology III (TTTH 613), Dr. Bob SaucyConditions of SalvationOctober 11, 2011. 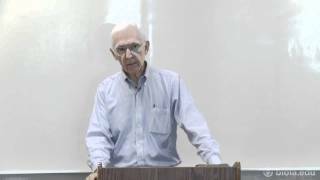 Theology III (TTTH 613), Dr. Bob SaucyJustificationNovember 10, 2011. 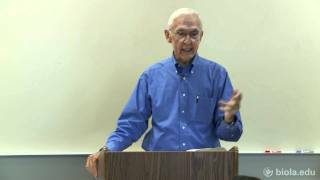 Theology III (TTTH 613), Dr. Bob SaucyElection: Do We Search Out God?October 4, 2011. 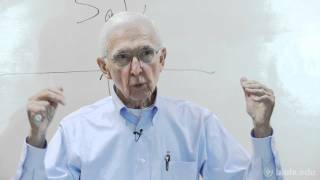 Theology III (TTTH 613), Dr. Bob SaucyThe Divinity of ChristSeptember 15, 2011. 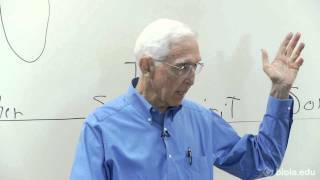 Theology III (TTTH 613), Dr. Bob SaucyIs Doubting Sinning?October 25, 2011. 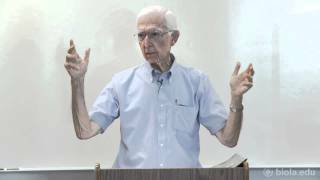 Theology III (TTTH 613), Dr. Bob SaucyElection: Arminianism vs CalvinismOctober 6, 2011. 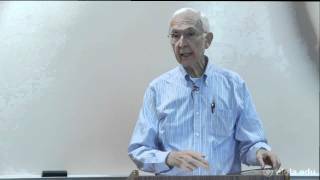 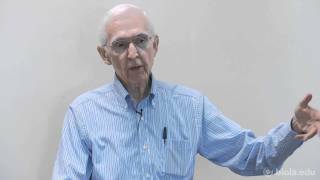 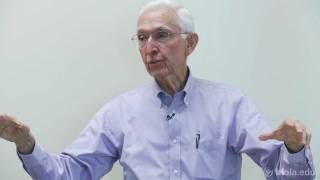 Theology III (TTTH 613), Dr. Bob SaucyThe Heart of Atonement, Part 1September 20, 2011. 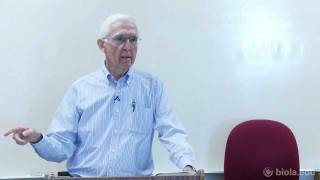 Theology III (TTTH 613), Dr. Bob SaucyThe Personhood of ChristSeptember 8, 2011. 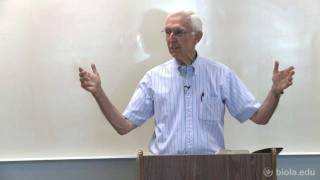 Theology III (TTTH 613), Dr. Bob SaucyThe Doctrine of SalvationAugust 30, 2011. 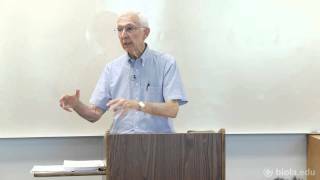 Theology III (TTTH 613), Dr. Bob SaucyChrist Emptying HimselfSeptember 6, 2011.